Every consider giving painting a spin? 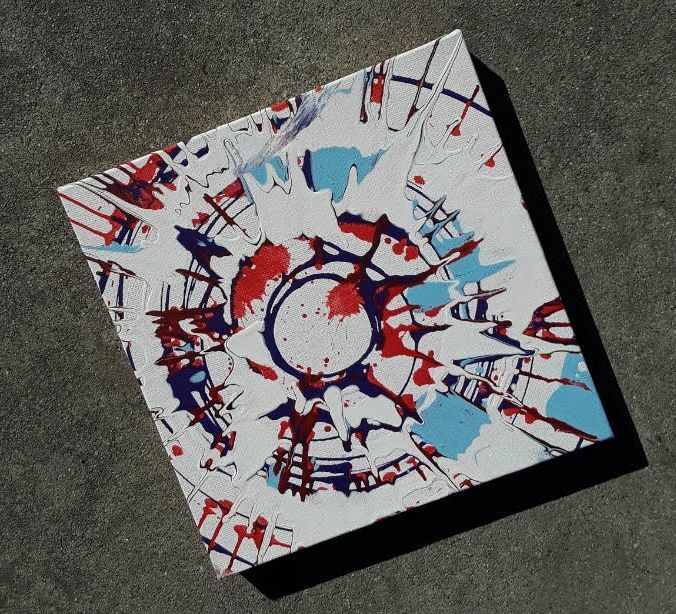 With Vita Perfetta’s Spin Art, you literally can! Start with a blank canvas, placed on a high-speed rotating platform. Then select a smattering of paint colors, and give it a whirl! 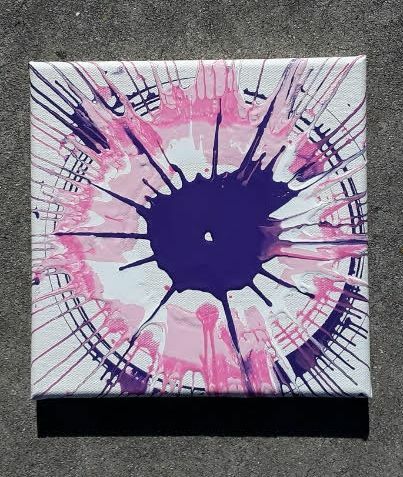 Our Spin Art experts will be there to help you get started, but this will be your masterpiece! As the canvas spins, splash down swirls of paint to create a mesmerizing, beautiful, wild piece of art. Impress those around you, as a complex, abstract painting forms in front of their very eyes. After the event, take your Spin Art home and hang it up on the wall! With Vita Perfetta Spin Art, create amazing art with the squeeze of a paint tube!